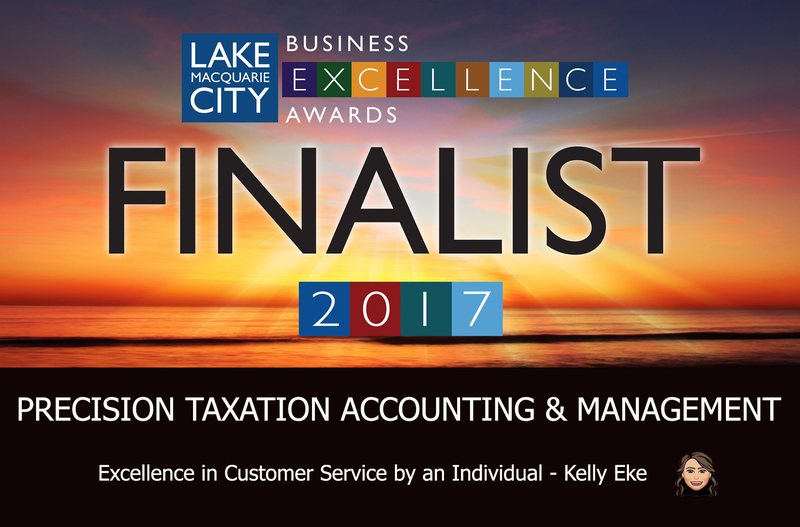 Kelly has been part of our team since 2014 and having previously worked in firms servicing clients in the Newcastle, Hunter Valley and Sydney regions she has brought with her over 10 years of experience in the accounting industry. Her vision of what ideals a modern accounting firm should represent had an immediate impact on the direction the firm would now take. Kelly is passionate about delivering a great service and is always working to stay one step ahead of the game. These core qualities have helped to drive the innovative systems and tools that PTAM use to deliver a collaborative cloud first service to our clients. Kelly always puts our client’s needs front and centre and enjoys building strong relationships by listening to their needs and then working to build a solution to deliver their desired outcomes. She embraces the PTAM style of “telling it like it is” and this ensures that when working with her people always know where they stand. 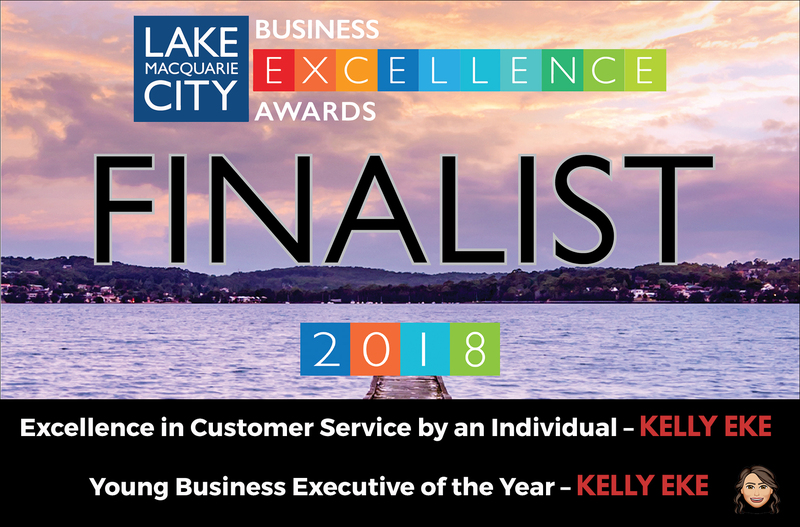 This passion for customer service, friendly yet straight forward style are some of the reasons why our clients trust and confide in Kelly with more than just their business. Kelly is Xero Payroll Certified, Xero Migration Certified and is a Xero Certified Advisor. 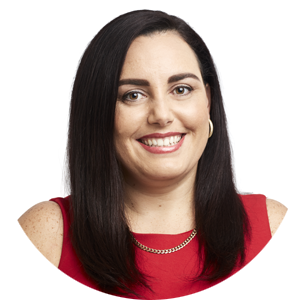 With these certifications and her multiple Xero Ecosystem and bookkeeping qualifications as well regularly attending industry events, this demonstrates her ongoing commitment to continued professional development. Her extensive industry, as well as her own personal, corporate and investment experience means that without sugar coating it she can walk the talk. She delivers a range of services to our clients covering bookkeeping support through to high level strategic advice. She has an ability to think outside the box and this allows our clients to receive a unique point of view that you won’t find in a text book and presented in her own unique way. I may wear 6 inch heels in the office but I probably have more tools than most tradies. I really enjoy renovating houses (whether my own or rental properties). I enjoy every aspect of renovation from planning to demolition to refurbishing. What did you spend your childhood doing? My childhood was mainly filled with competing in a variety of different sports. These included swimming, water polo, diving, gymnastics, trampoline, little athletics and surf lifesaving which has allowed me to see a bit of Australia. After all that, I couldn’t run to save my life. What NFL position would you play and why? I would have to say halfback or quarterback. I am a born leader and great communicator which are required for the quarterback position. What do you bring to PTAM that is uniquely Kelly? I feel that I am very good at looking at a situation from all aspects due to the life experiences that I’ve had. This is why I feel very strongly about not sugar coating something and telling it how it is. Oh and of course my great personality. What is something quirky or interesting about you? I was on the inaugural RyanAir flight in 1985 from Waterford to London. I love being organized and helping people. My role with PTAM allows me to be innovative which helps clients succeed in an ever changing environment. I get satisfaction from this and consider it a success for me as well as the client.